ensure that only the best of the best will appear on this page, ENJOY! 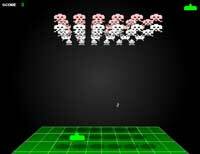 Simply the best 3d online game for your browser that exists online today. 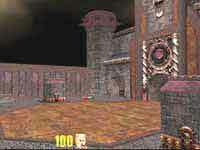 Check out our quake 3 live review. 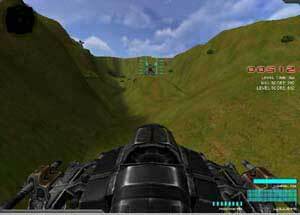 Still an excellent 3d browser shooter with lush backgrounds and beautiful lighting. 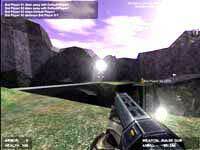 Another technically proficient 3d shooter based on Quake 3.
with multiple maps. Another great from Necromanthus. and lasso flying creatures to feed the dead spirits. You play a rat with a big gun to blast your way through levels and pick up energy on the way. Great shockwave version based on the original Warcraft PC game. 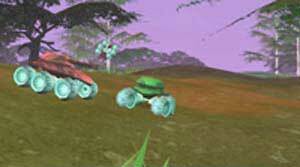 Frantic single or multiplayer shooter using tanks, fantastic graphics and slick gameplay. 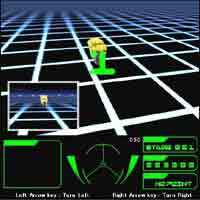 A virtual world where you can drive a car and talk to people. 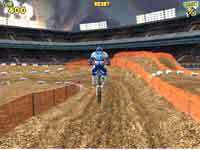 High octane motocross 3d racing game from Miniclip. 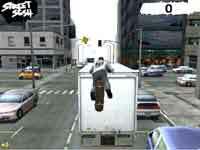 Great 3d skate boarding game, aka Tony Hawks. Walk the toon and shoot the toons. 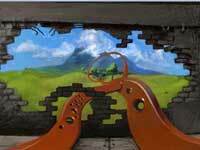 Very surreal 3d platform game. 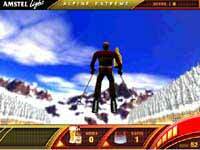 3d Alpine snowboarding based game. 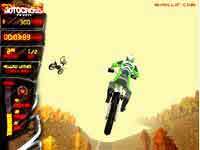 Another excellent motocross racing game. 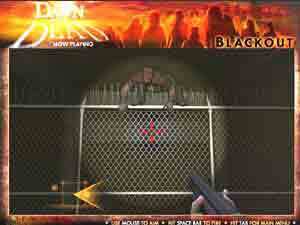 Dawn of The Dead Blackout, not for the feint hearted!. Tron on the Net, great game. Play scalextric in your browser. 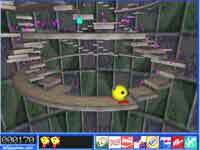 It's 3d Pacman on steps. then click to try a new sequence, impressive. Mission Briefing: use your chopper to rescue those in the sea. 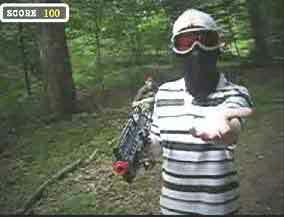 First person shooter with real life actors. Warning, this game is not for the feint hearted, strictly for 18s and over. 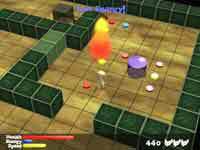 play a knight and battle other knights and creatures in a sprawling 3d world. of a missile going down a 3d tunnel. An online mech robot shooter on many levels. All action military based 3d fps. 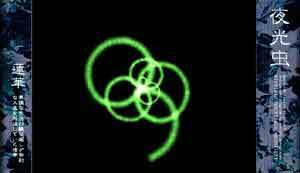 One of the most unusual and frantic fps games on the web. 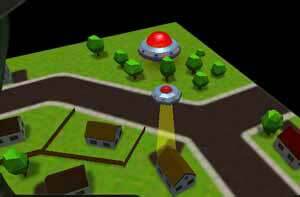 Use your spaceship to abduct the people and send them back to the mothership. Guide your disco ball around the dancefloor. Your old favourite in glorious 3D. Join up the coloured squares in 3d. 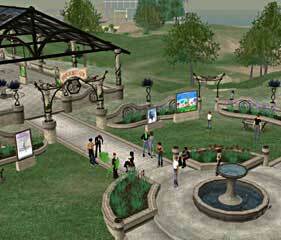 Now in high detail, runescape is one of the most popular browser RPGs. 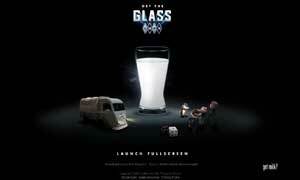 Your other life, online and in 3D. Another popular virtual world, this time cutesy pixelated fun. Do you know of any games which should be on this list, let us know?